The light filled Garden Rooms and Bar provides beautiful woodland views and also overlooks the famous 13th hole on Druids Glen Golf Course. The luxurious décor features a vibrant palette taking inspiration from the surrounding picturesque landscapes. 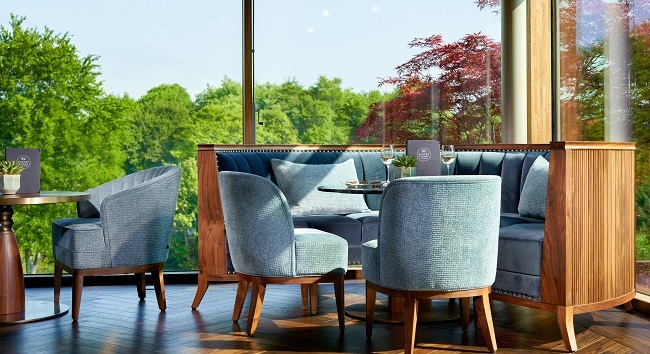 TheTaste is giving readers the chance to experience a 2 Course Lunch for Two People in The Garden Rooms at Druids Glen Hotel & Golf Resort for only €28.